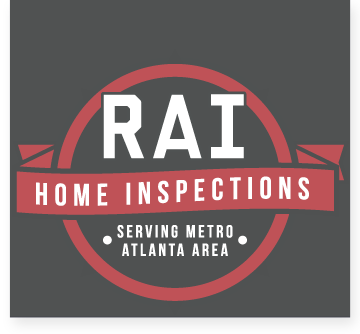 Need Home Inspection Services in Atlanta? One of the Southeast’s most popular places to visit and live, Atlanta is the perfect mix of sophistication and Southern charm. 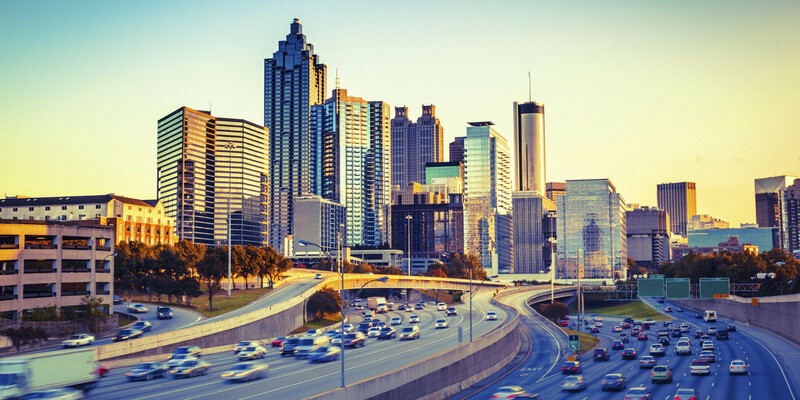 With its endless list of attractions, dining options and much more, Atlanta’s Southern hospitality and vibrant energy make it the ideal city for homeowners and tourists alike. Your home in Atlanta is surrounded by a great community and should also be surrounded with peace of mind. Our standard home inspections start at $300 and standard mold air quality testing starts at $300. We offer special pricing packages to customers who are interested in a combination of our services. RAI is familiar with Fulton County including Alpharetta, Atlanta, Chattahoochee Hills, College Park, East Point, Fairburn, Hapeville, Johns Creek, Milton, Mountain Park, Palmetto, Roswell, Sandy Springs, Union City, Birmingham, Cambellton, Cliftondale, Ocee, Red Oak, Rico, Sandtown, Serenbe, Shakerag, South Fulton, Warsaw and the rest of Fulton County and it’s surrounding areas. We also serve DeKalb County including Atlanta, Avondale Estates, Brookhaven, Chamblee, Clarkston, Decatur, Doraville, Dunwoody, Lithonia, Pine Lake, Stone Mountain, Tucker, Belvedere Park, Candler-McAfee, Druid Hills, Gresham Park, North Decatur, North Druid Hills, Briarcliff, Toco Hills, Panthersville, Redan, Scottdale, Buford Highway, Atlanta Chinatown, Collinsville, Conley, Ellenwood, Embry Hills, Evergreen Forrest, Lenox Park, Mountain View, Northlake, Philadelphia, Pittsburg, Skyland, Smoke Rise, Snapfinger, South Decatur, Turner Hill, Vista Grove and the rest of Dekalb County and it’s surrounding areas.